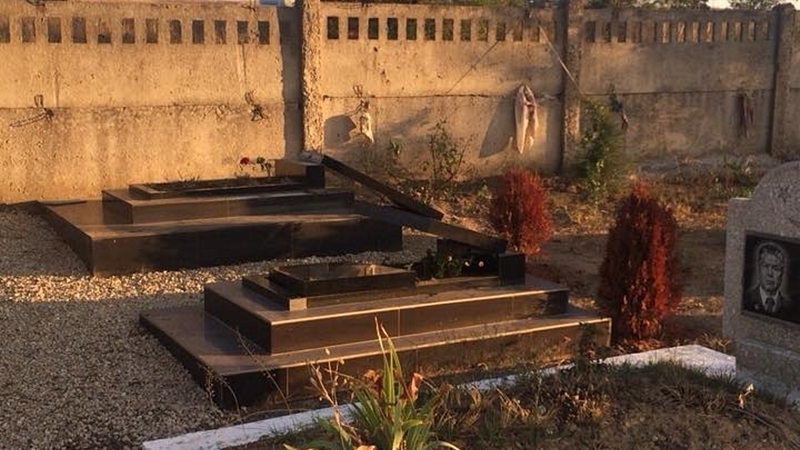 July 17, vandals damaged about 15 gravestones in the Muslim cemetery in the occupied Crimea in the village of Baherove (Leninsky district), the First Deputy Chairman of the Mejlis of the Crimean Tatar people Nariman Dzhelal informed on his Facebook page. “Vandalism in the Muslim cemeteries of Crimea just does not stop! At the Muslim cemetery of the village of Baherove, Leninsky district of the Crimea, the vandals damaged about 15 gravestones,” he wrote. Dzhelal stressed that the locals appealed to the "police" as well as the so-called local authorities on this issue. July 18, it became known that the occupation authorities of Kerch found the suspects in vandalism in a Muslim cemetery in the village of Baherove, the "Deputy Head" of the so-called Kerch administration, Dilyaver Melgaziev, reported on his Facebook page. He noted that the suspects were local teenagers. "Despite the statements of a number of Crimean Tatar figures that the crime remained unpunished, I report that the perpetrators were found - they were minors who had made fun of this foolish act," Melgaziev wrote. He stressed that this act is punishable. Earlier, QHA reported that the vandals desecrated the fence of the mosque in the Crimea. In the city of Bilohirsk unknown persons painted Nazi symbols on the fence. The mosque was opened by Resul Velilyaev, a Crimean Tatar entrepreneur, patron of arts, founder of the Charitable Foundation for the Promotion of Interethnic named after Bekir Coban-zade.